Home > Fan Art Galleries > Kirby_Fan > Kirby drawings by me!!! DON'T STEAL! 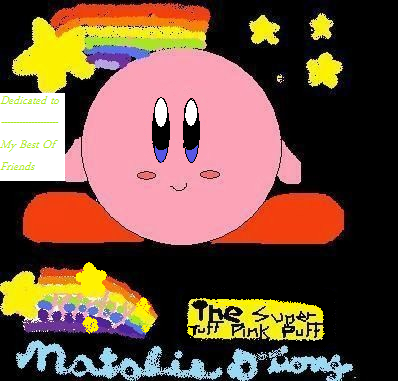 Album name: Kirby_Fan / Kirby drawings by me!!! DON'T STEAL! I like how you did the eyes. Are you new to the gallery? if so welcome!